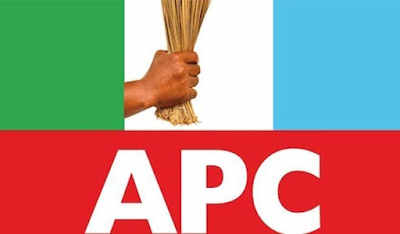 An elderly agent of the All Progressives Congress, APC, reportedly slumped and died on Wednesday, at a polling unit in Abico Market unit 10 ward eight in Ikpoba-Okha Local Government Area of Edo State. The deceased identified as Mr. Solomon Omorogbe, 58, left his house to his polling unit early in the morning where he was to serve as a polling agent for the just concluded gubernatorial election. It was further gathered that the deceased slumped shortly after casting his vote. He was rushed to Akugbe hospital by his first son, Charlie and other sympathizers, at the polling unit where he was confirmed dead by the doctor.